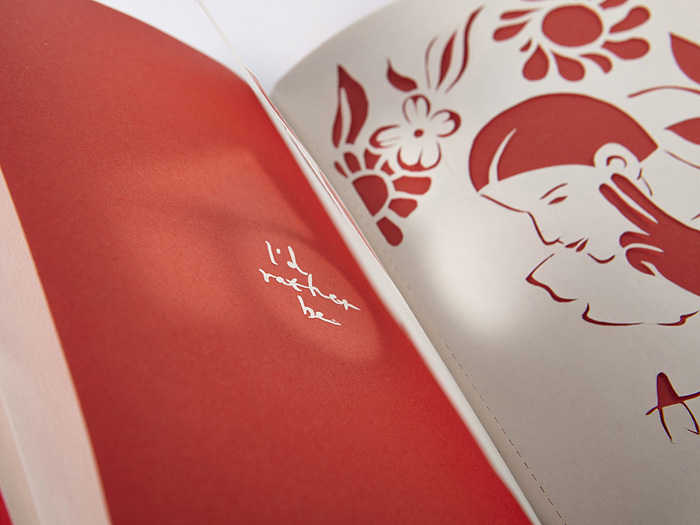 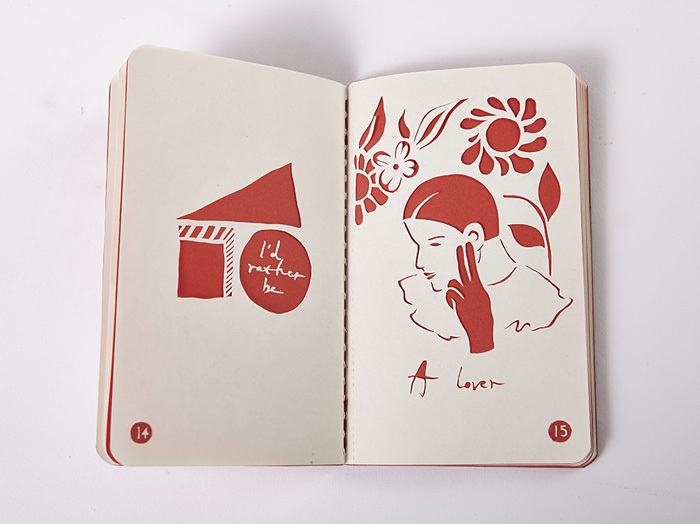 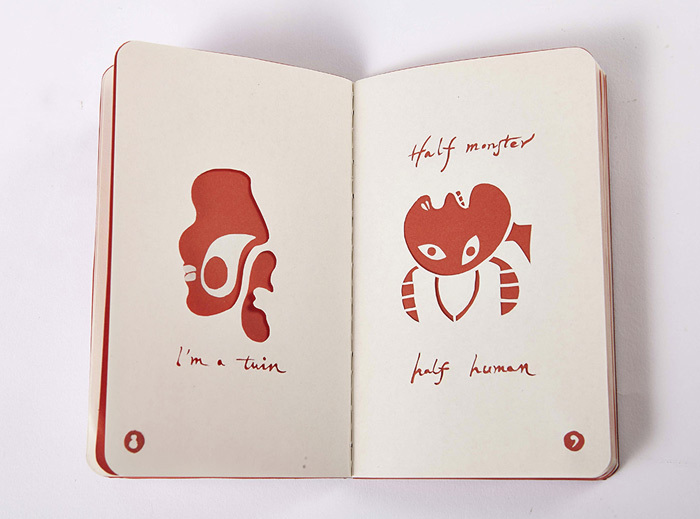 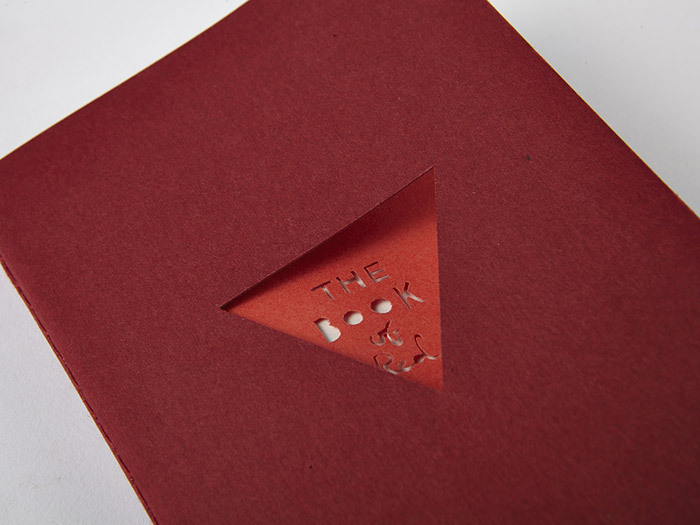 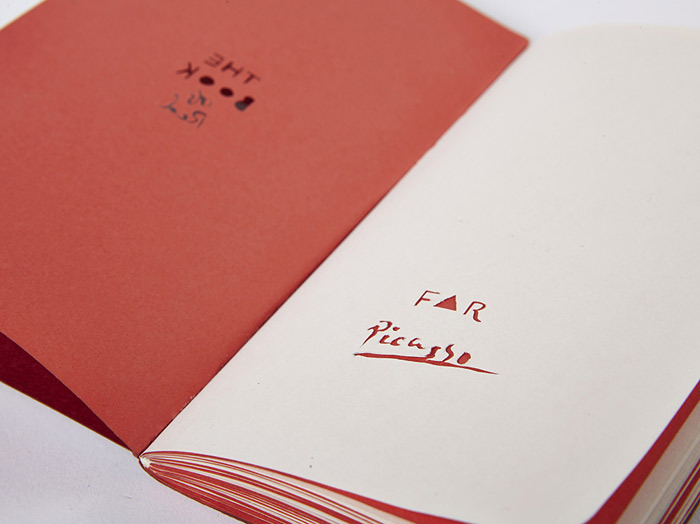 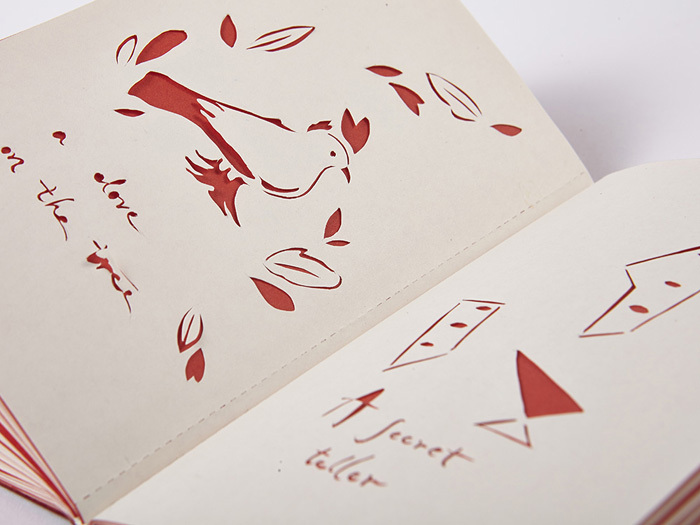 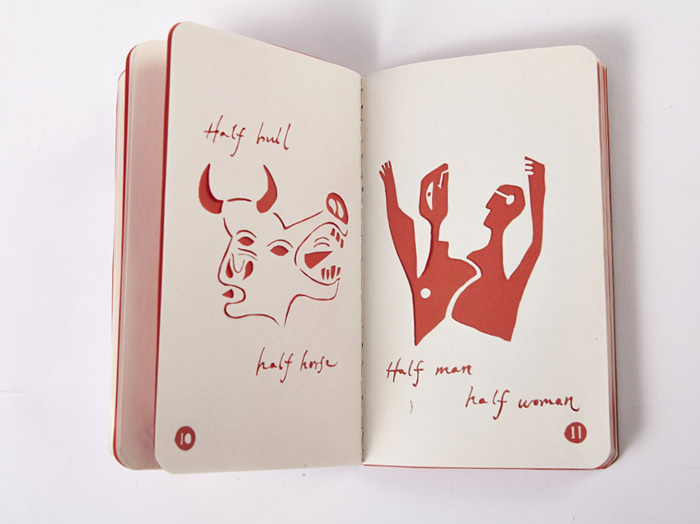 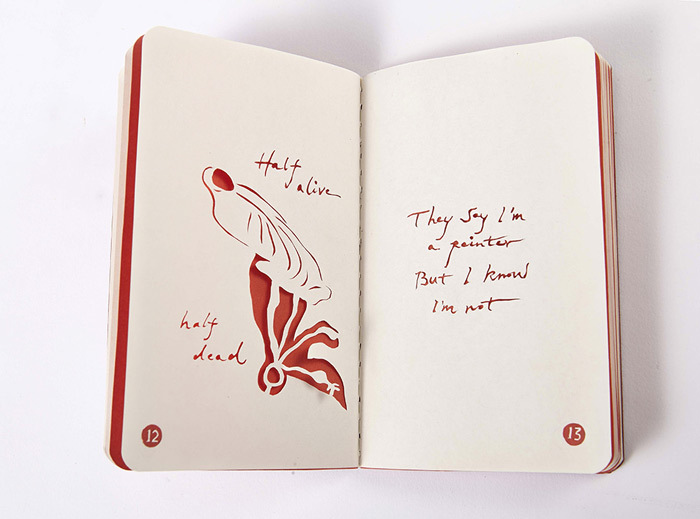 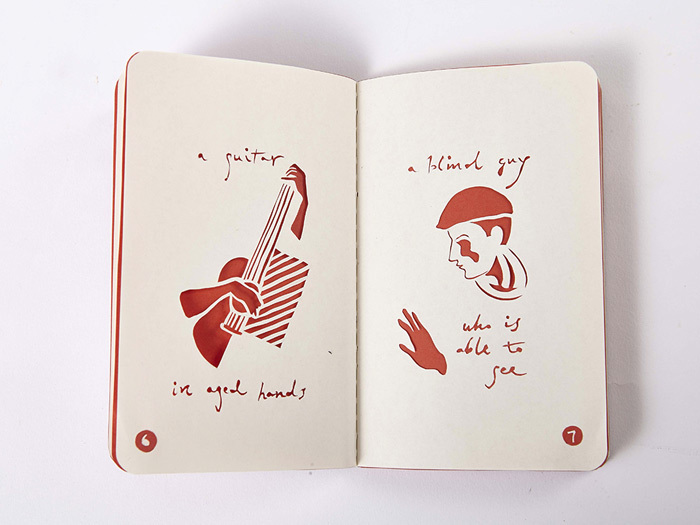 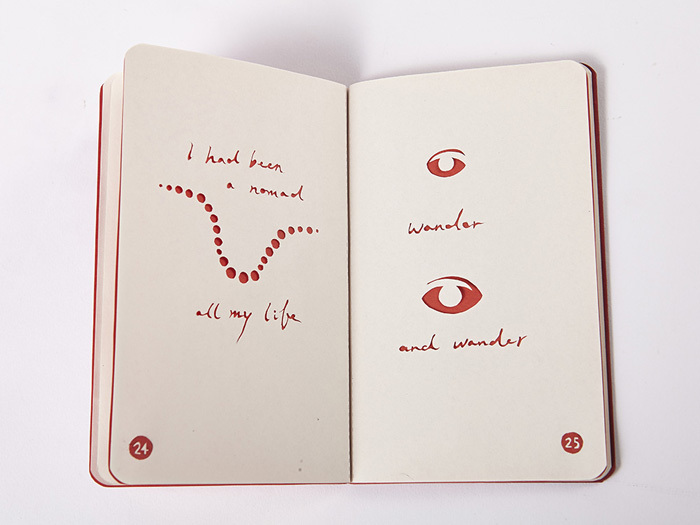 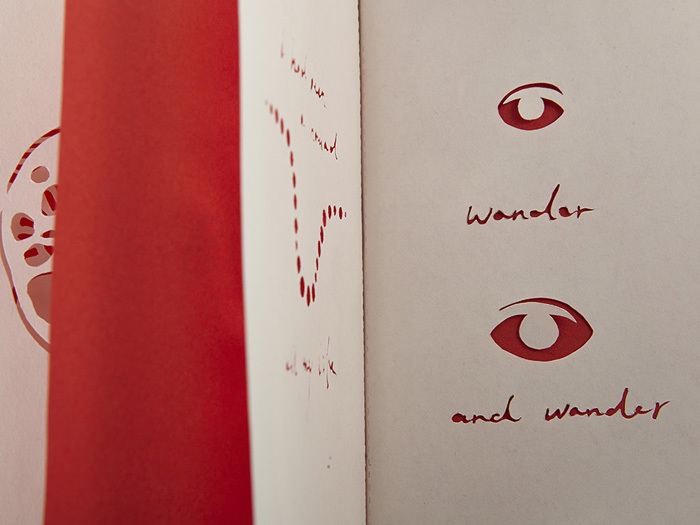 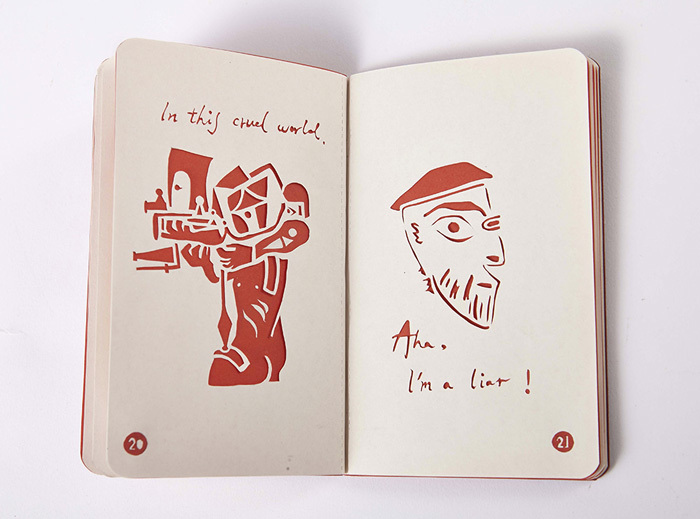 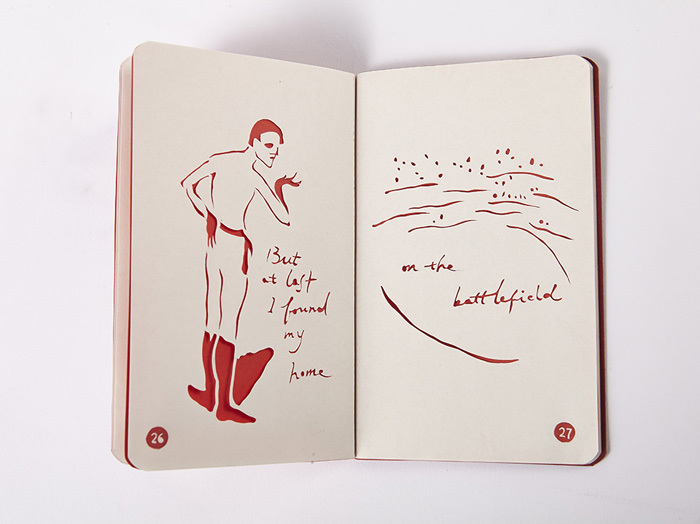 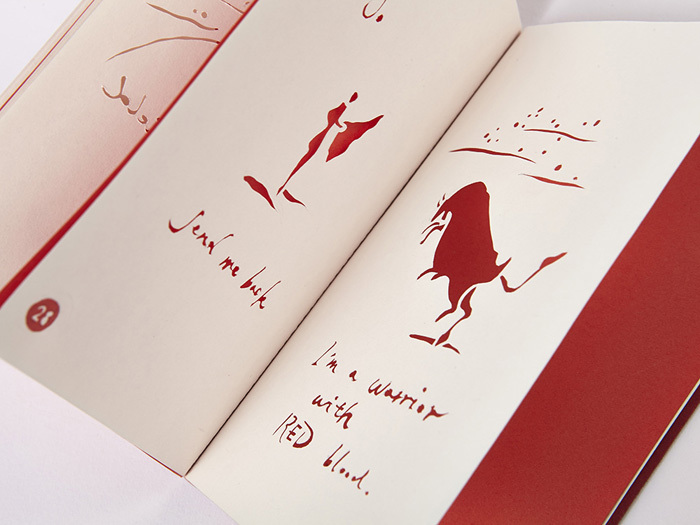 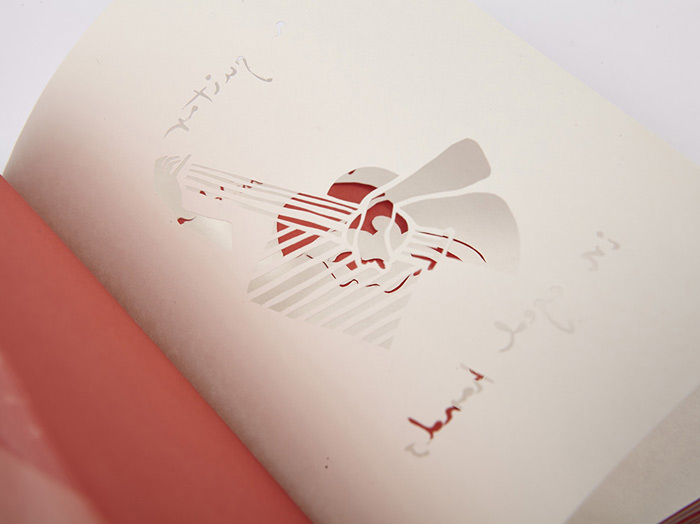 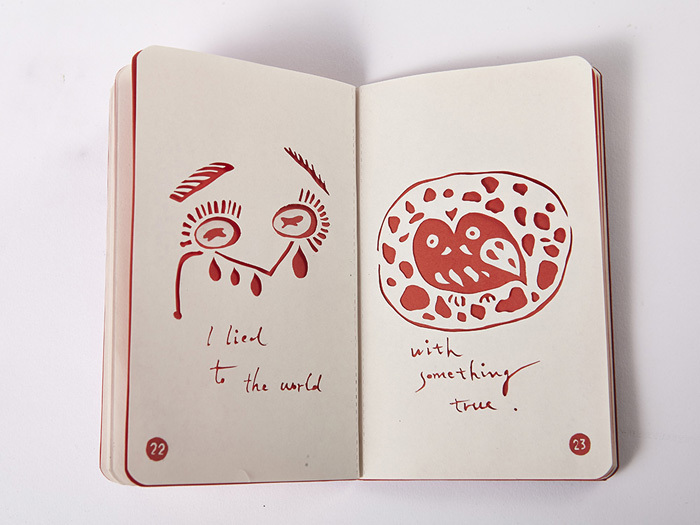 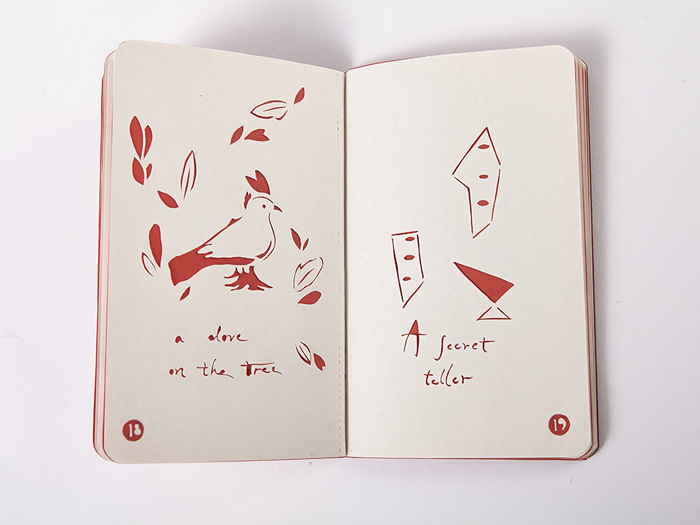 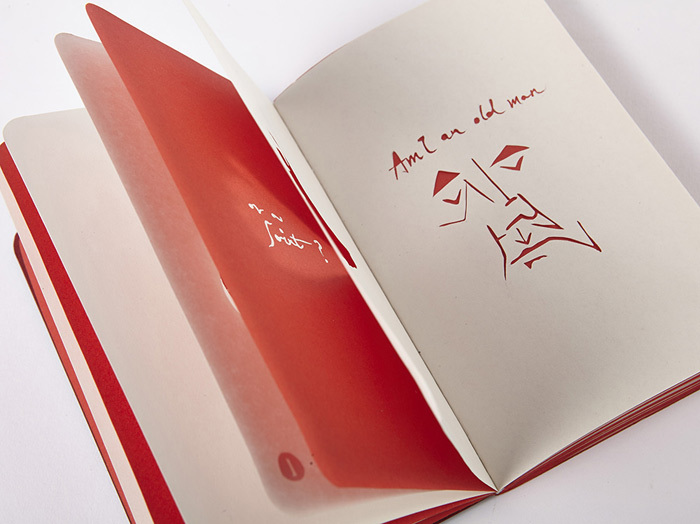 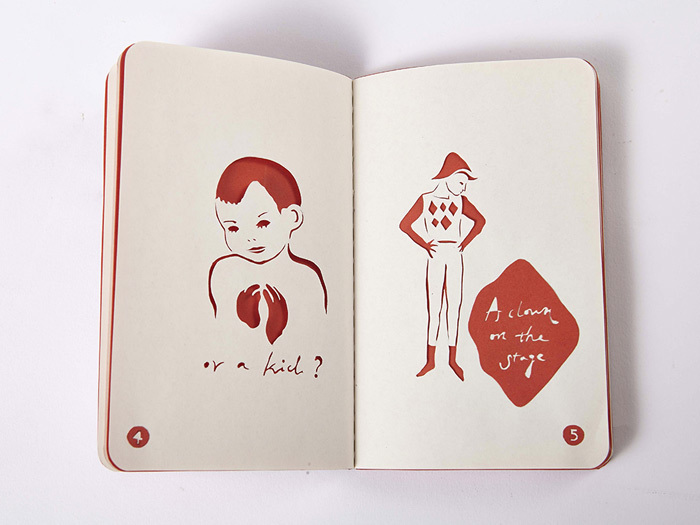 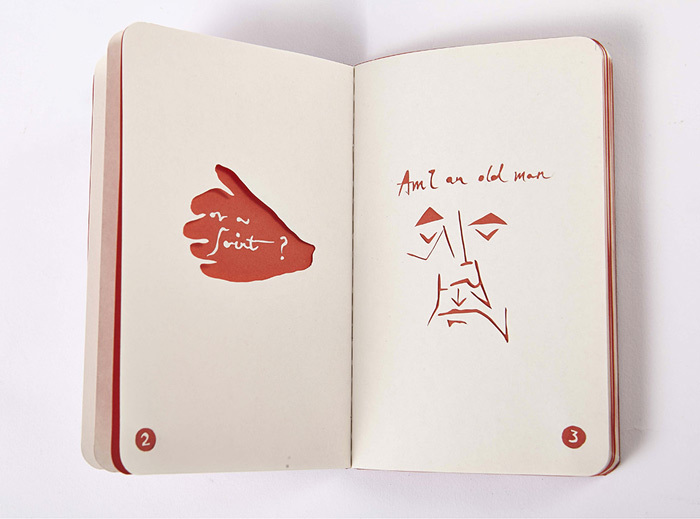 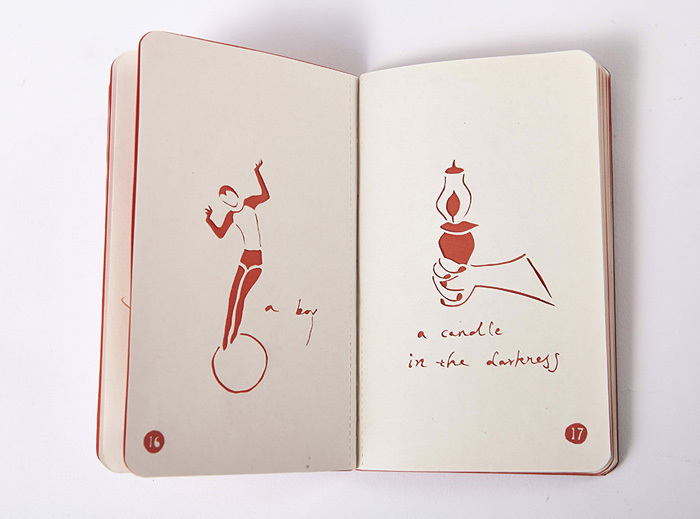 Odding Wang‘s “The Book of Red,” a handcrafted notebook tribute to Pablo Picasso, is a beautifully made piece of paper cut storytelling by the artist/designer from Beijing. 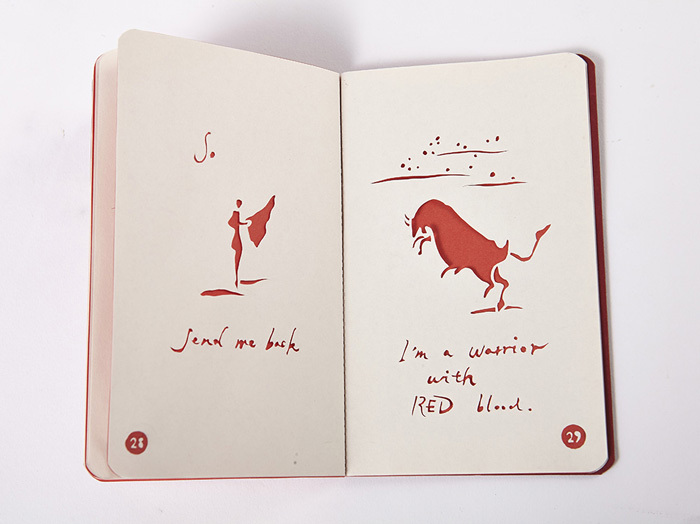 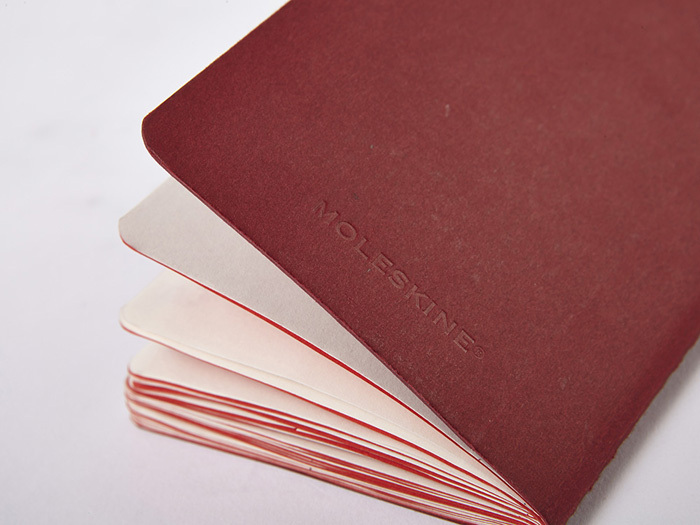 “The Book of Red” is part of Odding’s series “Everyone Has A Story,” accompanied by “The Book of Black,” which won the Silver Lion Award in Design at Cannes Lions International Festival of Creativity in 2013. 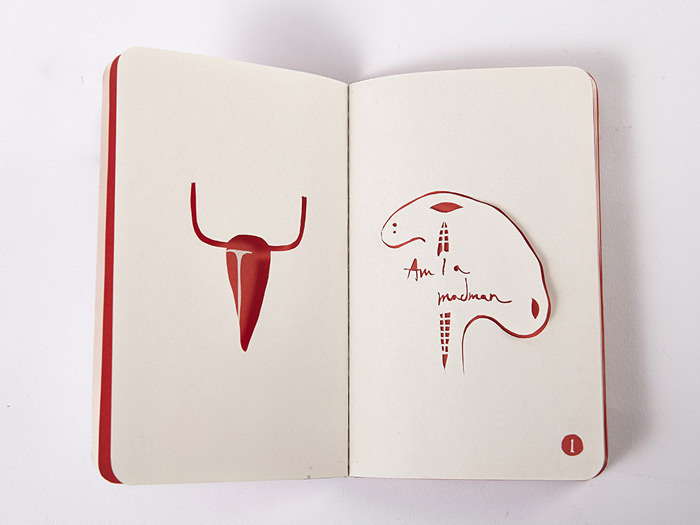 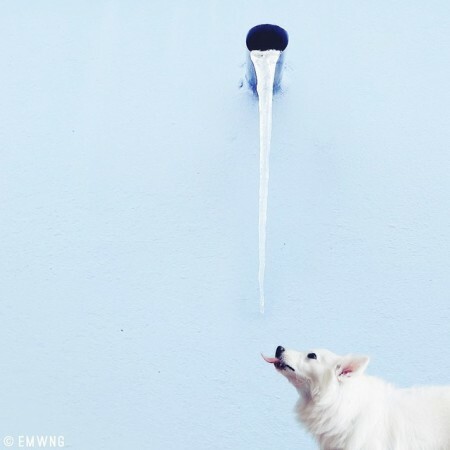 Both pieces are intricately crafted but charmingly simple, making an intelligent use of white and negative space to let simplicity tell the story. 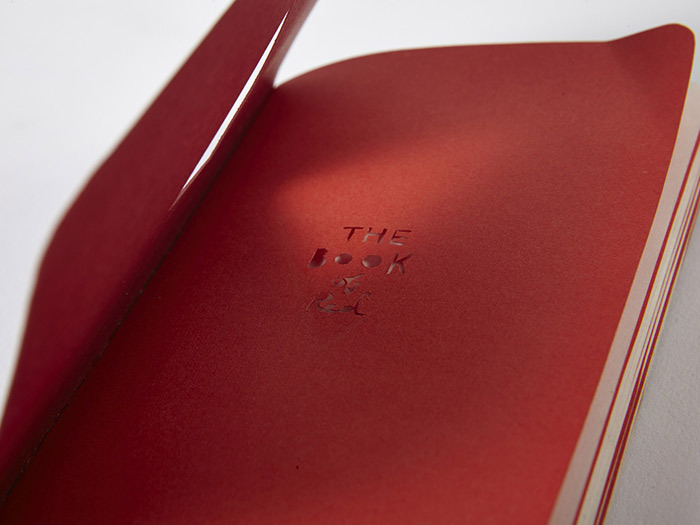 After scrolling through the book below, be sure to read through “The Book of Black” and sneak a peek at more work on Odding’s website.